I recently needed to convert some mp3 audio files to ogg format so that the html5 audio tag could play them in mozilla firefox. Had to search a bit to find out how to do this easily and here are the results. 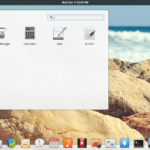 There is an excellent application called soundconverter ( soundkonverter for kde users ). 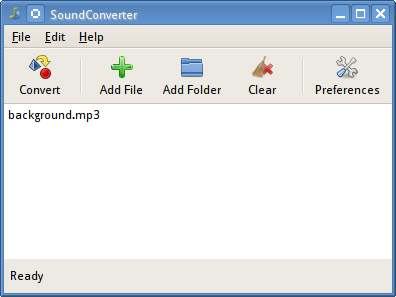 Use any of soundconverter, soundkonverter or oggconvert to convert mp3 files to ogg format. All are gui apps. All of them work well to convert mp3 to ogg. They also provide several configuration options to select output quality etc. The best part is that all of them are very simple and easy to use without too many features. The can inter convert between many formats like wav, mp3, ogg etc. Just what I was looking for. Need to convert my mp3 to ogg for my HTML 5 game since Firefox doesn’t support mp3 playback via HTML.